Bargain Tire Auto Centres promises to take care of your car from front to back. 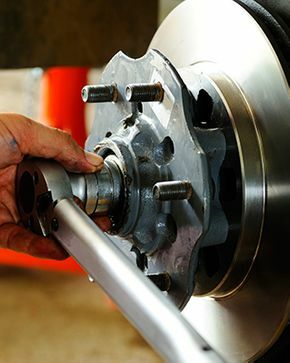 You can count on a thorough, hands-on inspection and repair from our team. You also know you’re receiving the best service because our owners are always right there on the floor ready to lend a hand. With over 15 years of business, our reputation in the community is sound. We’re here for you. We are an honest shop. 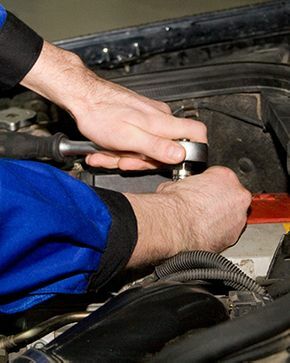 Steve Karpouzis is an engaged owner, always present and highly involved with repairs and service. 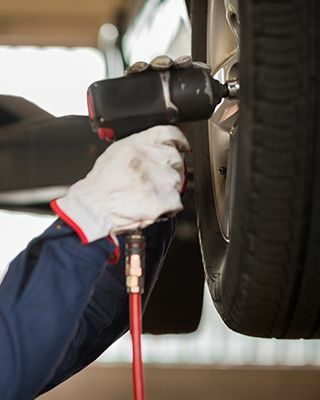 We count on repeat business, not expensive one-time service. We strive to build long lasting relationships with clientele. We are a civically engaged business with seven service bays for your convenience.Visit us today.